About 3 weeks ago, I hopped on a bus with a travel group from Madrid and headed to this beautiful country by the Atlantic ocean; Portugal. We only got to visit 3 cities for the weekend. Based on my experience and some recommendations here’s a carefully curated Portugal Itinerary that will be useful for your vacation. Bacalao in Spanish or Bacalhau in Portuguese is basically Codfish in English. The Portuguese are obsessed with Bacalhau, it’s in a lot of their dishes. Here are some Bacalhau dishes. Sadly I didn’t get to try any of them. 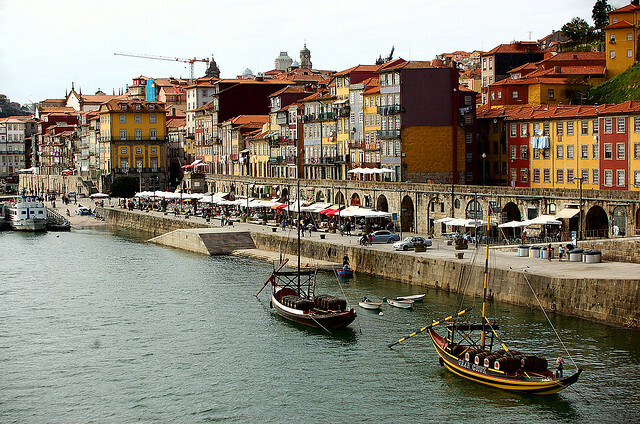 The Riviera is one of the most important and beautiful locations in Porto. It has a lot of historical significance as well. Riviera means the bank of the river. The Riviera is a breathtaking sight to see both in the day and at night. It’s great for strolling about and by the bank, there are lots of cute restaurants along the Riviera. The Torre de los clerigos is also a church. It was built in between 1735 – 1745 in style of Barroc by the brotherhood of poor clerics. 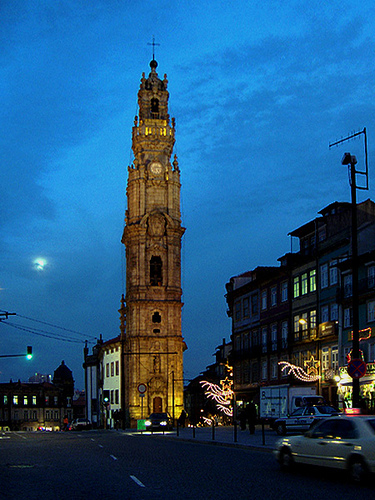 Torre de los clerigos is the tallest point in Porto, so from here you can see the entire city. This magical looking palace is worth the visit. 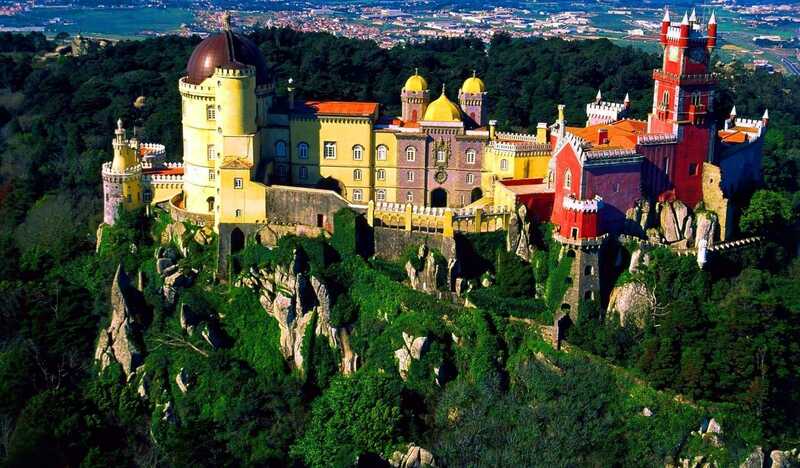 It is located on top of a hill in the Sintra Mountain. Before arriving at the palace, you’ll have to hike for a bit over 30 minutes. On the alternative, you can take a Tuk Tuk to get there. It was originally a chapel built for the lady of Pena. Later it was a monastery where monks would meditate. It finally became a palace which attracts thousands of visitors from around the world today. Known as the Castle of the Moors, it was built during the Islamic Iberian era. Castelo dos Moros was later converted to a Chapel during the fall of the Moorish empire. In 1755 a great damage affected the Castle due to an earthquake. Today one can see renovations still being made to restore the once magnificent castle. 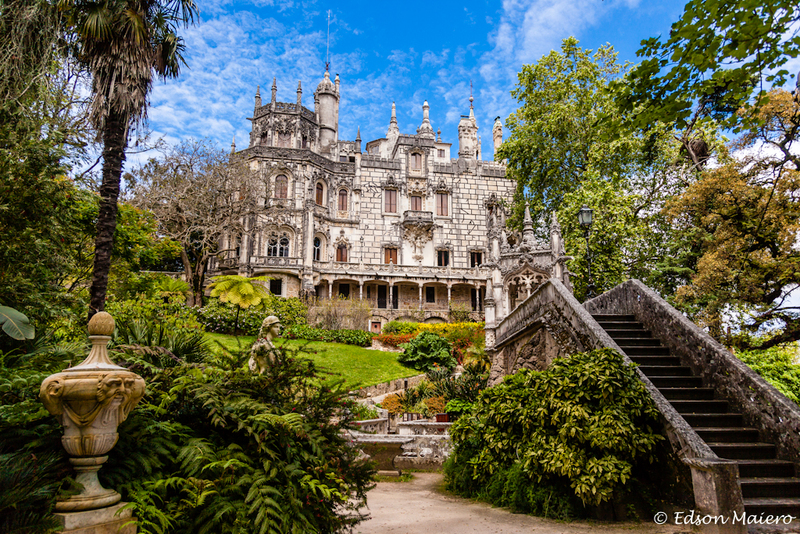 Built by a Portuguese millionaire, philanthropist, and noble man; Carvalho Monteiro with the help of architect Luigi Manini. Consists of a palace, small lake, and a greenhouse. This Bridge was a surprise to me because it looks exactly like the Golden Gate Bridge of San Francisco, California. However, in Lisbon, it’s called the 25 of April Bridge. 25 of April is derived from the time the revolution in Portugal had occurred. When you see the statue of Christ the Redeemer, what location comes to your mind first?…. Rio de Janeiro in Brazil, right? It was to my second surprise that there was also a similar statue here in Lisbon; albeit much smaller. It was built in 1959 as a gesture. The Portuguese used it to thank God for sparing them during WWII. It was inspired by the statue from Brazil. 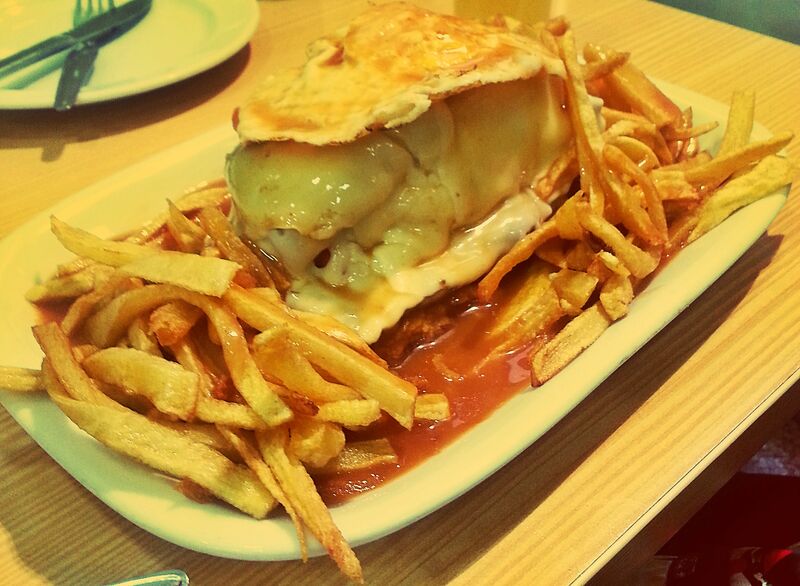 I consider this as one of the best things to do in Lisbon. Torre de Belem is a nice looking tower located on the bank of the Tagus river. 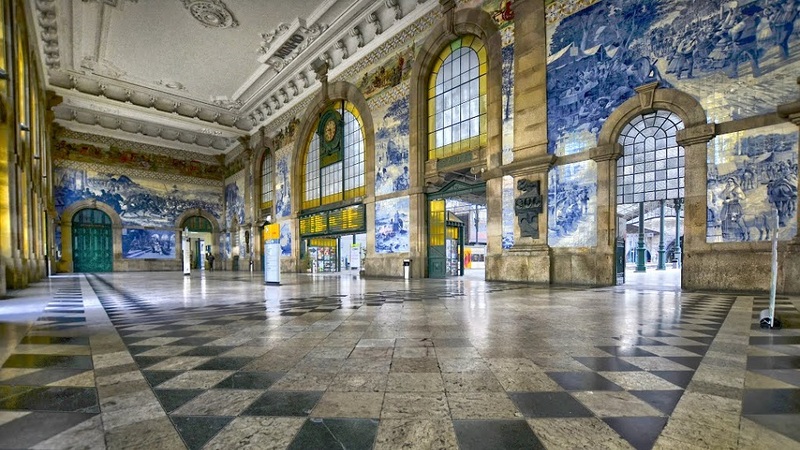 In the past, it was used as the gateway to Portugal from travelers of other lands. It was also used as a defense station during the reign of King John II. 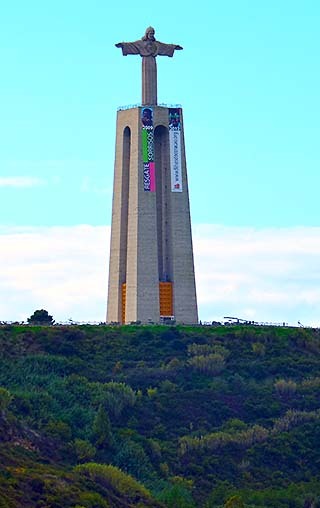 Today, you can take pictures of the tower from the outside and also go inside to discover more. What makes this bookstore special is that THE JK Rowlings, got most of her inspirational ideas for Harry Potter in this very bookstore. If you are thinking of where to stay in Porto, I highly recommend the Tattva Design Hostel in Porto. It was comfortable, cute and the employees were gems. I had a great breakfast there as well. 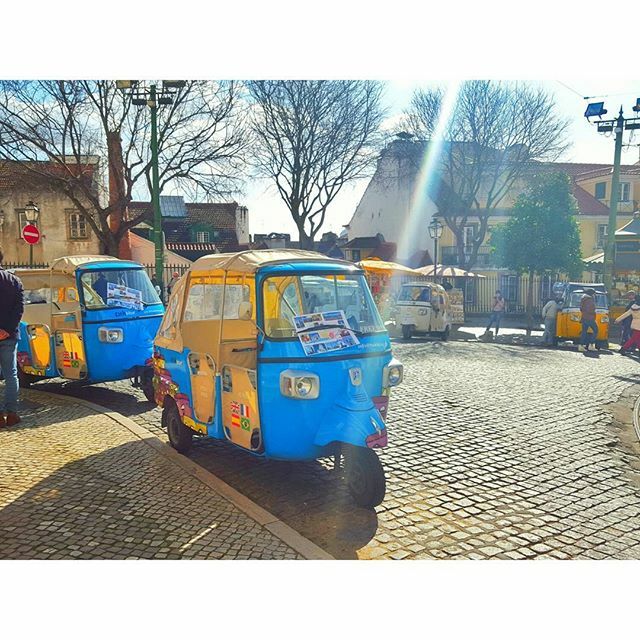 The Portuguese are friendly people and you will find out that most of them can speak English, so it’s quite easy to get around the country especially in major cities like Lisbon etc. In Lisbon, you have an 80 percent chance that you’ll be offered to buy Hashish, Marijuana and possibly Cocaine on the streets. Just like any other European city get good walking shoes as you’ll be walking a lot and the streets have cobblestones. You want to avoid blisters or sore feet after your adventure. The drivers here are a bit crazy…. might I add crazier than in Madrid. You can be crossing the road when the green light for the pedestrian is on and they (the drivers) are still moving while you are crossing, impatiently waiting for their light to turn green. Like any other country try to know a word or two of the language spoken in that country. Great post about Portugal! Did you ride the tram 28 in Lisbon? No, I didn’t get to! Lisbon seems great! Would love to visit. 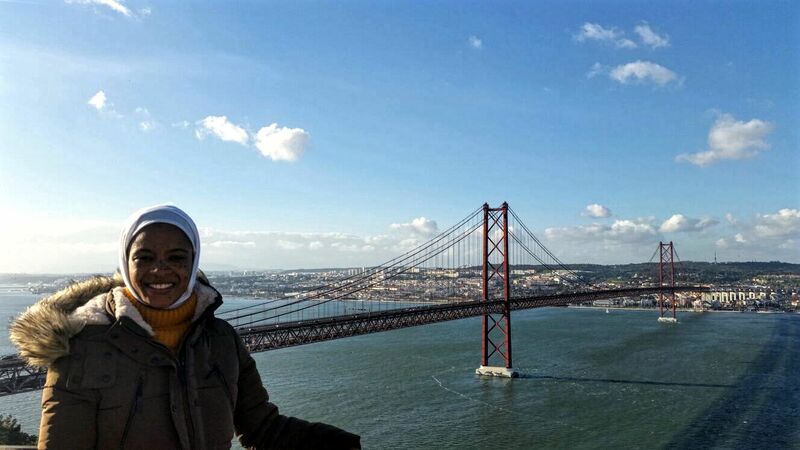 im planning to go next week to lisbon,but is safe for muslim women with hijab ? I can’t remember the name of the place but if you ask the locals around, they can direct you to a place.